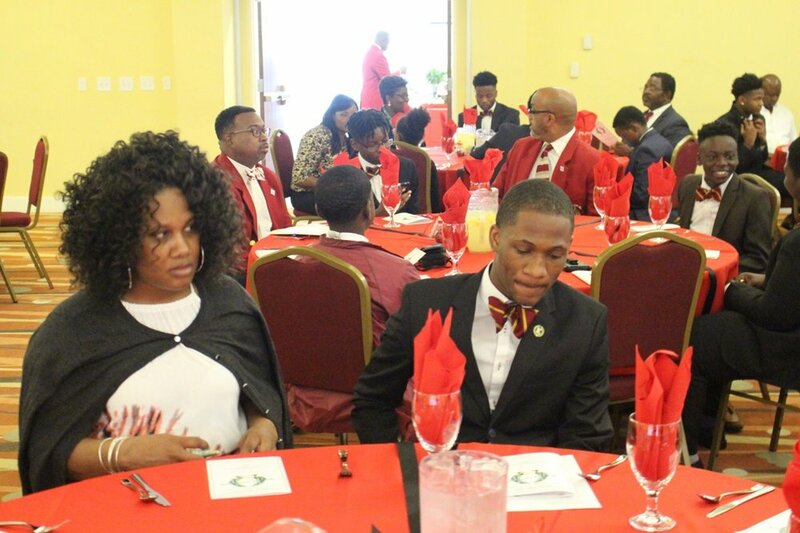 ALL APPLICATIONS MUST BE POSTMARKED BY APRIL 15, 2019. 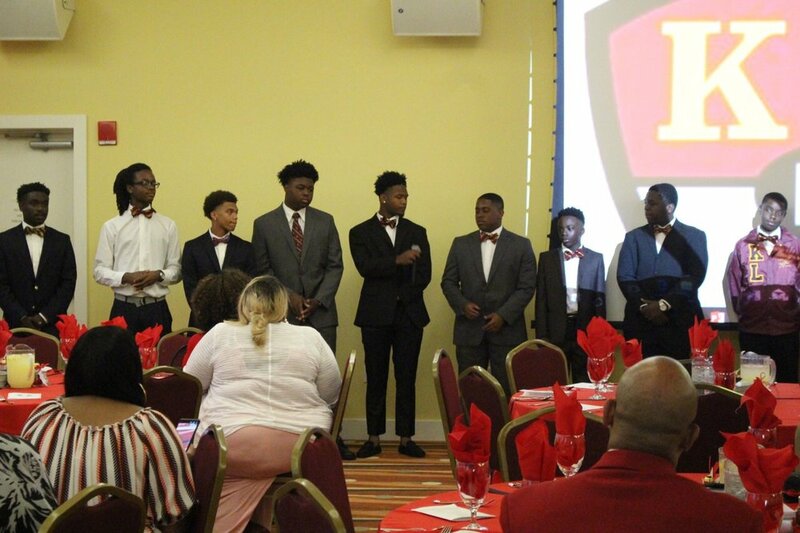 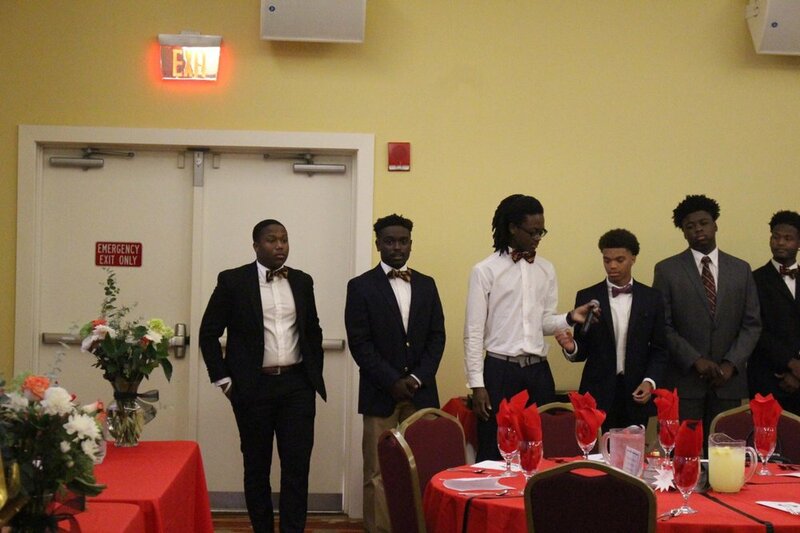 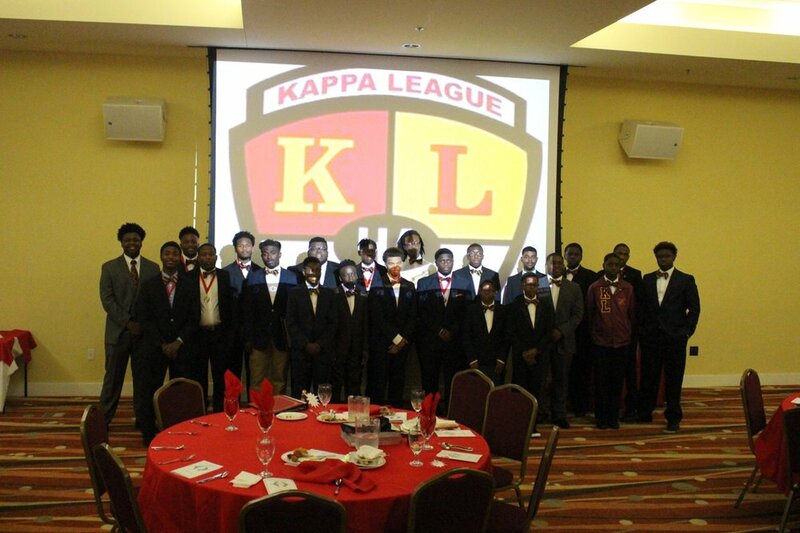 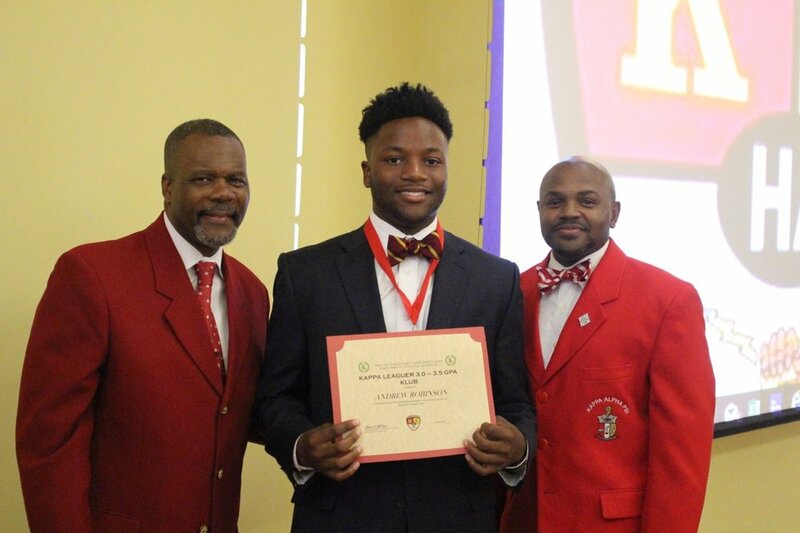 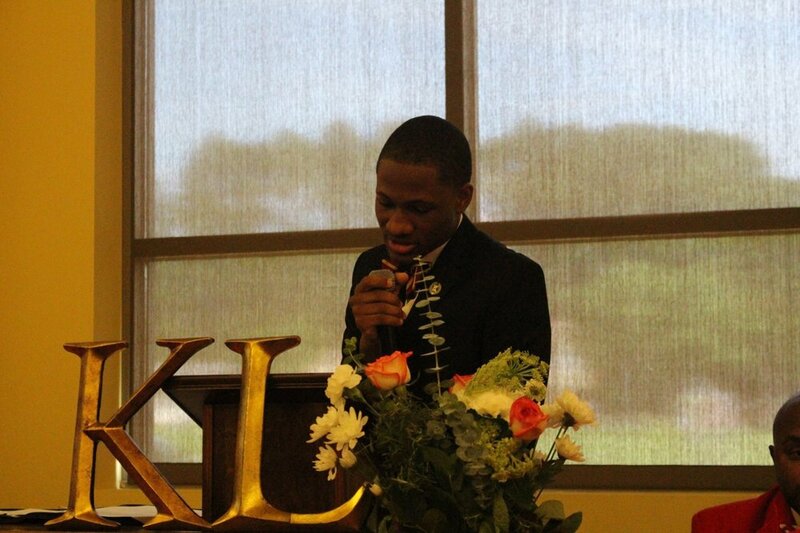 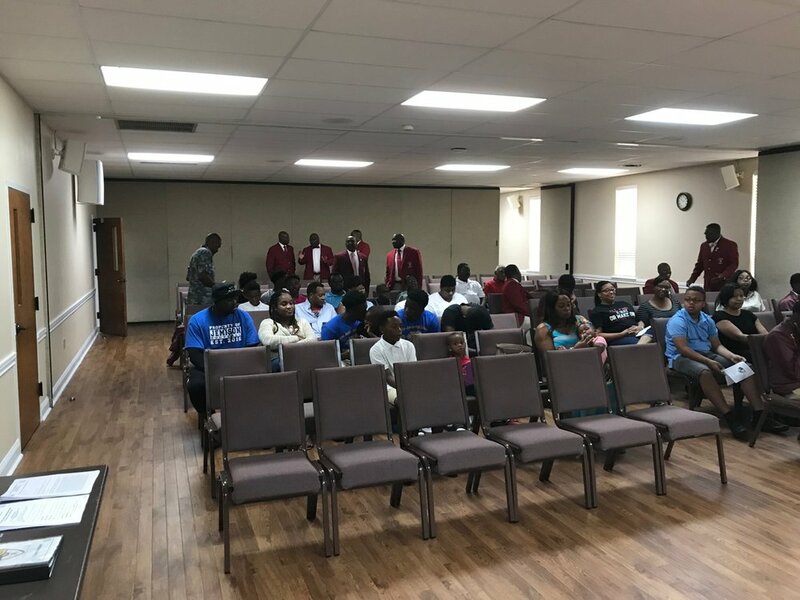 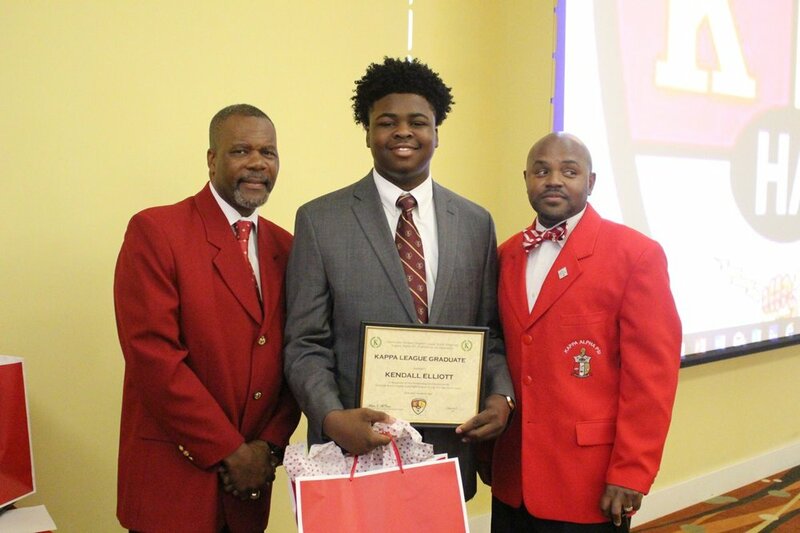 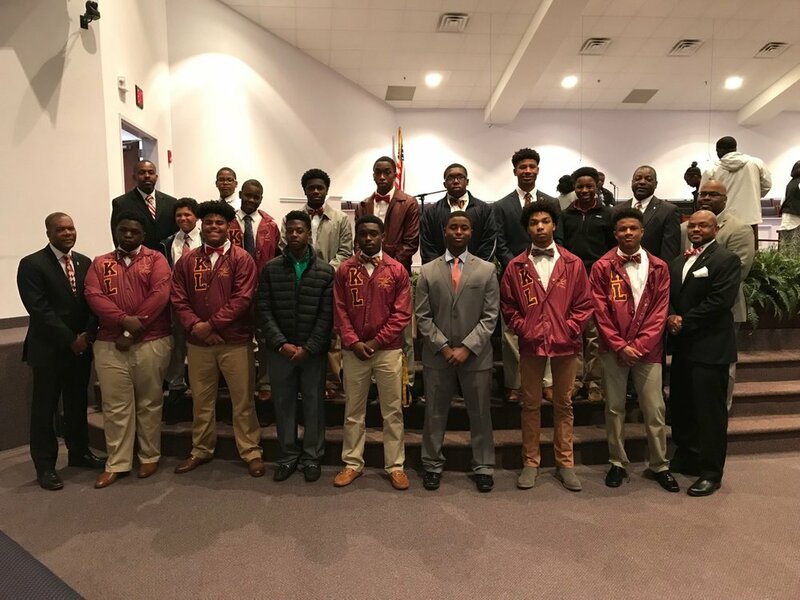 Kappa League, formerly known as the Kappa Instructional Leadership League, is the national youth initiative of Kappa Alpha Psi Fraternity, Incorporated. 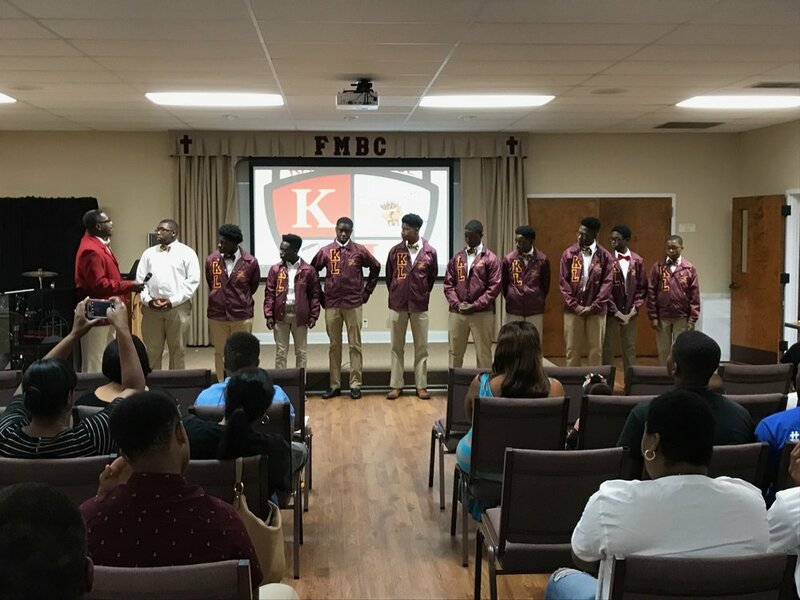 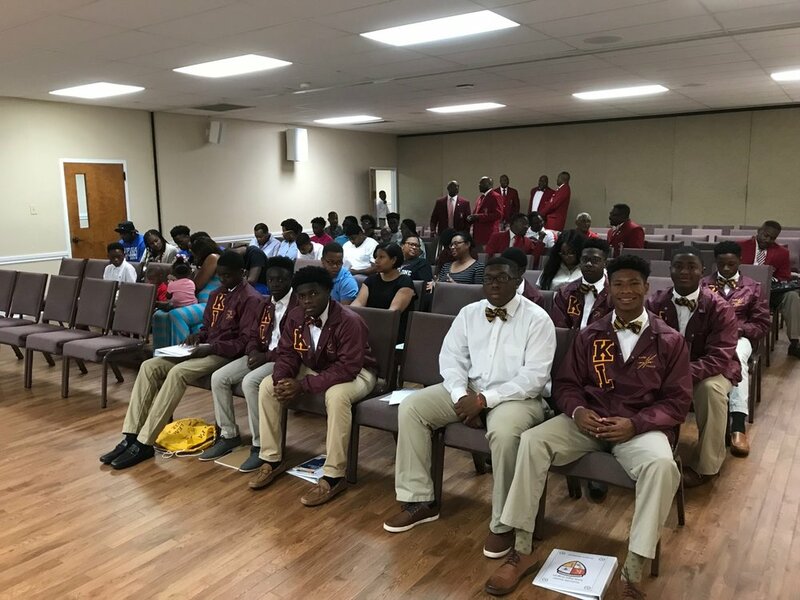 Kappa League focuses on training young men of color (but not exclusive to) 6th-12th grade for leadership, achievement and service in every field of human endeavor. 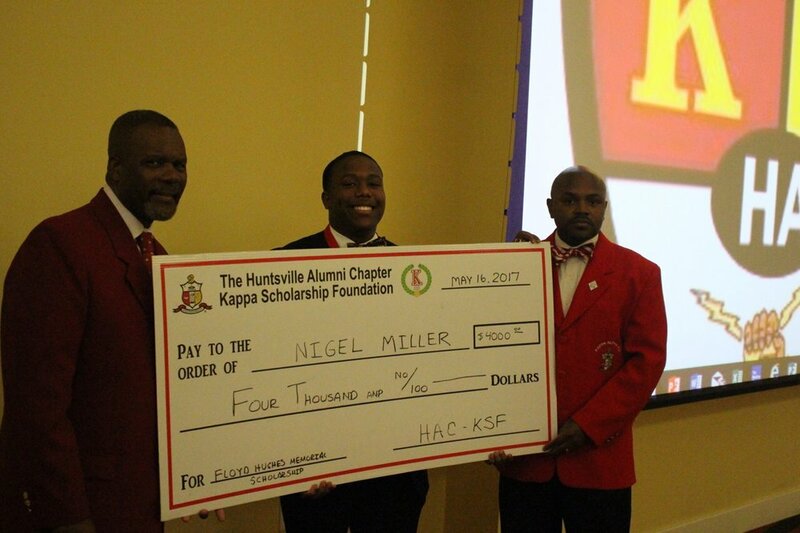 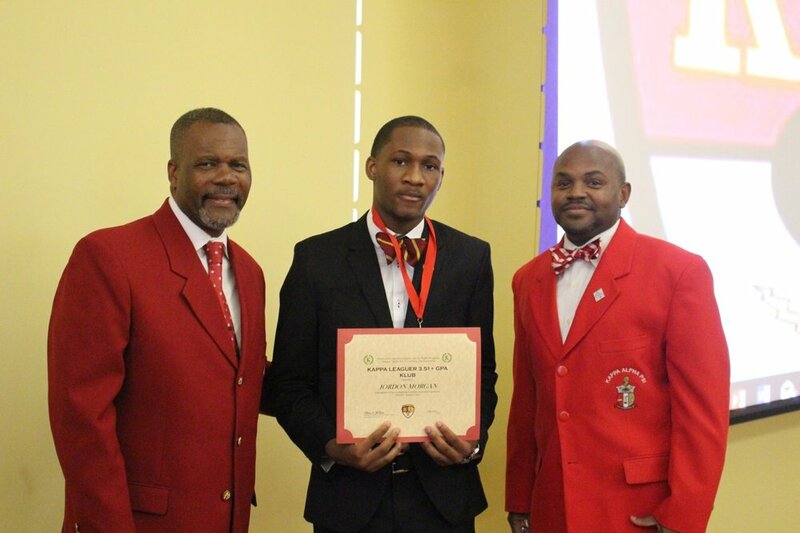 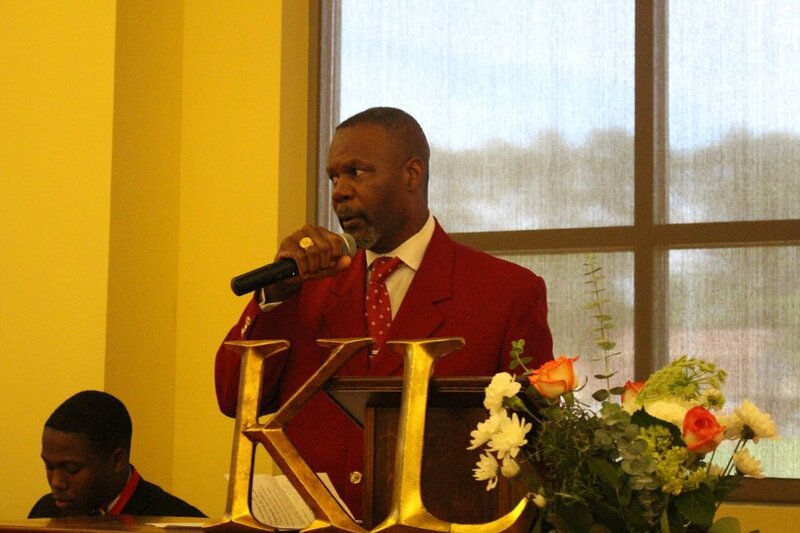 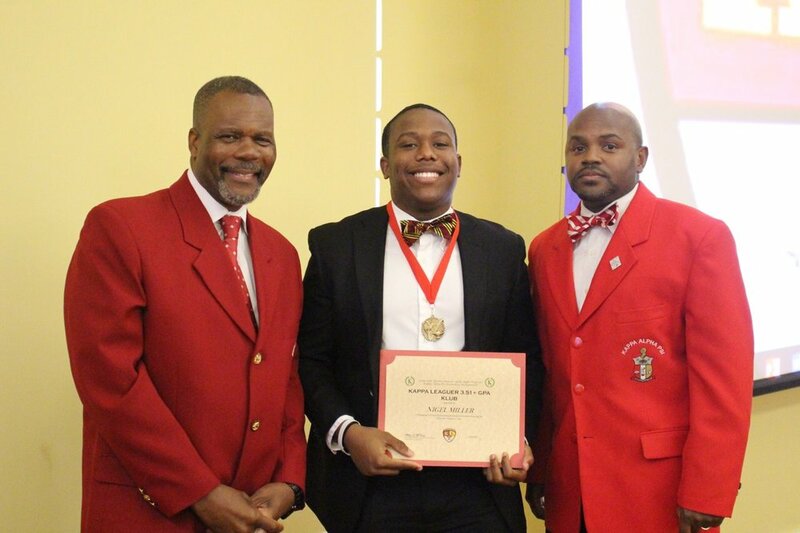 The Huntsville Alumni Chapter (HAC) Kappa Scholarship Foundation was established in 2010 to serve as the philanthropic and charitable arm of the Huntsville Alumni Chapter of Kappa Alpha Psi Fraternity, Inc. 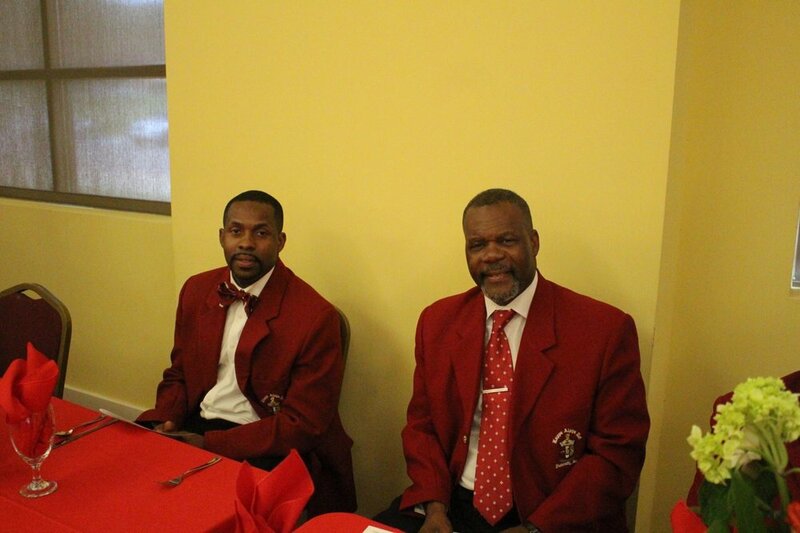 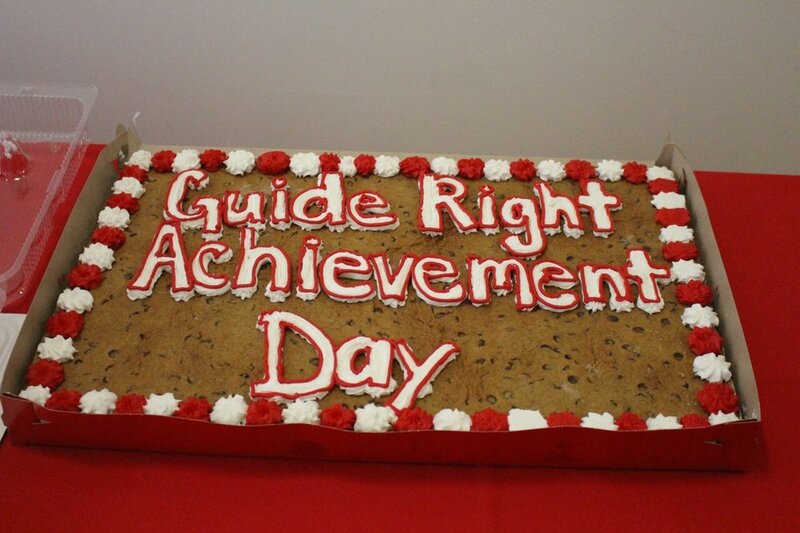 In 2008 the Foundation was incorporated by the State of Alabama and in 2009 the Foundation received its 501(c)(3). 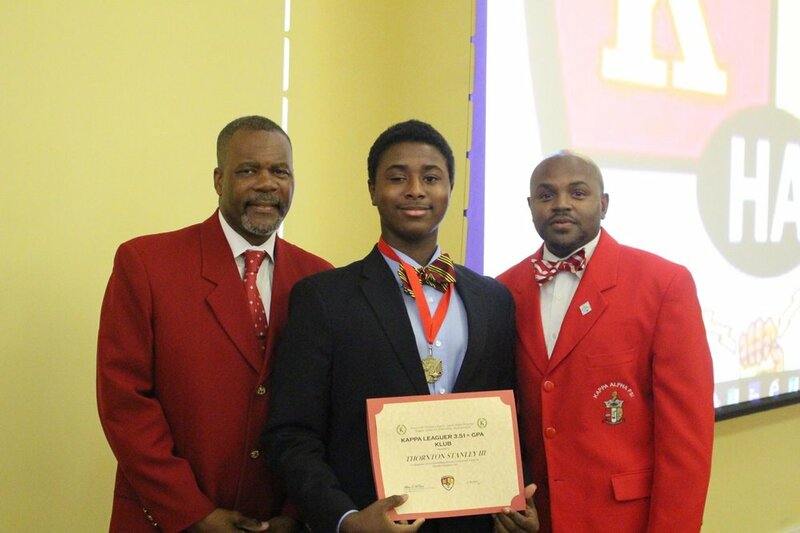 The Foundation’s primary objective is to provide scholarships and other financial assistance to students in Huntsville, Madison County, Alabama area high schools and undergraduates pursuing higher learning at four-year or two-year institutions as well as students currently enrolled in four-year institutions of learning in the Huntsville, Madison County, Alabama area. 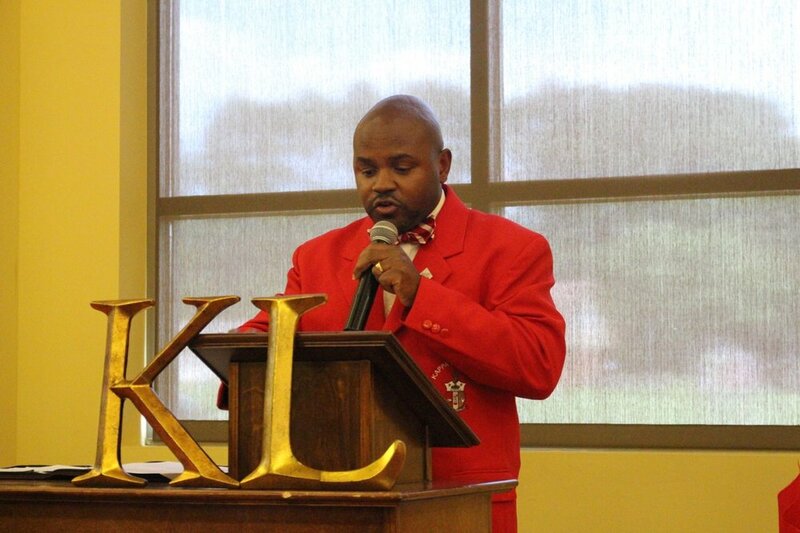 Do you want to make an immediate impact? 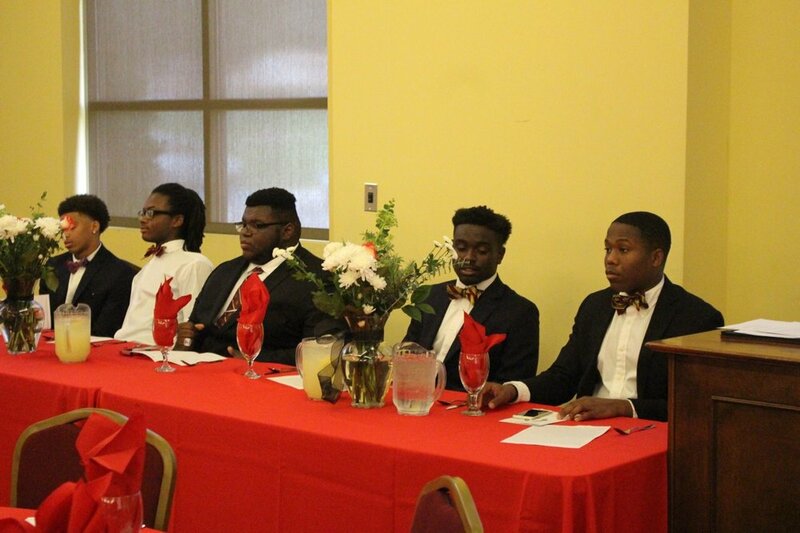 Consider donation to our scholarship foundation today!